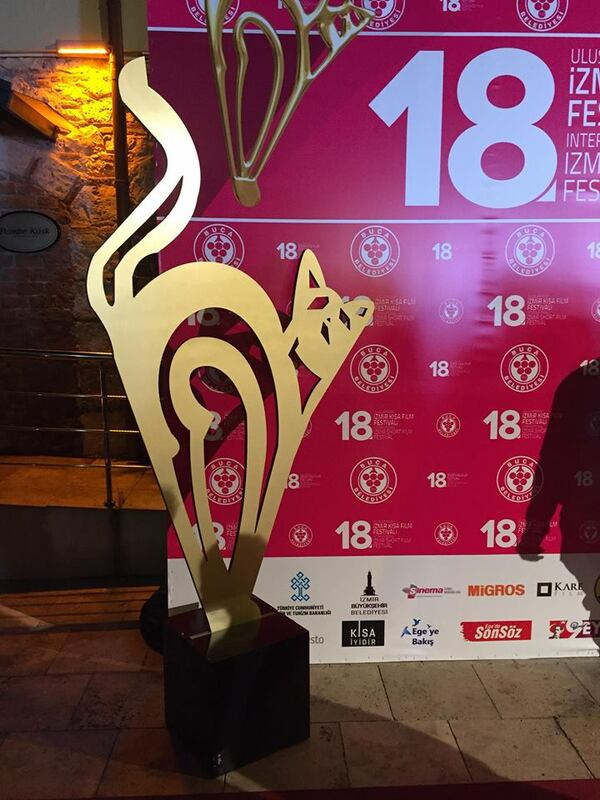 Iron Story was selected for the 11th International Children’s Film Festival Bangladesh 2018. 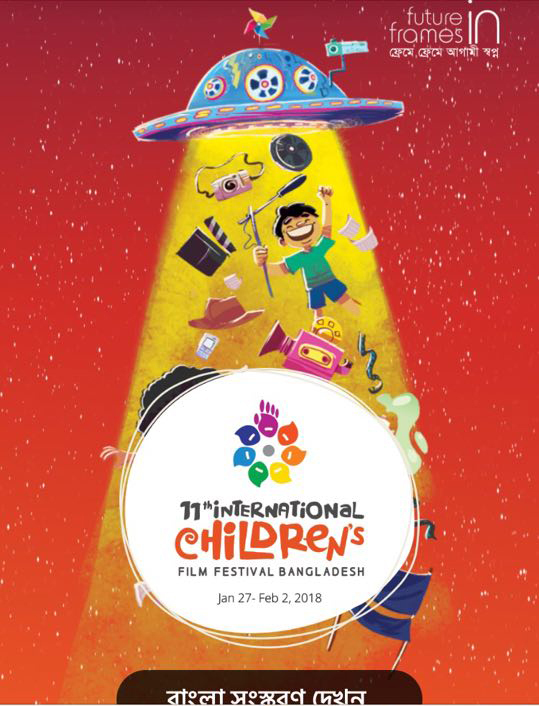 The 11th International Children’s Film Festival Bangladesh was held between January 27 and February 2, 2018, at 7 different venues of Dhaka. 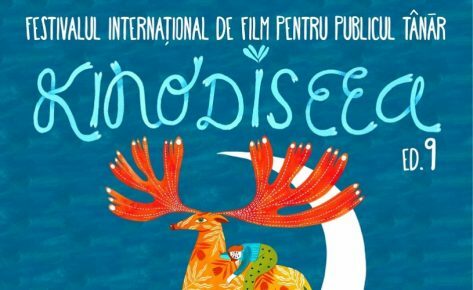 Iron Story was screened in the ‘International Film Section’, in the program ‘Competitive Panorama’.